It's kind of sad to realize how long some of these have been on here. 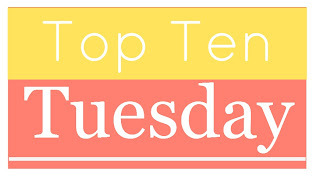 I'd like to say I'll get to them... What's your longest TBR inhabitant? 1. 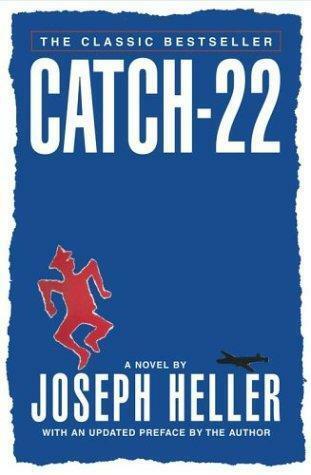 Catch 22 / Joseph Heller - This was literally the first book I ever added to my Goodreads TBR. I even started it at some point, at the beginning of grad school, but I think I got distracted by something else. ABARAT, maybe, or some review book. Like a lot of classics, I feel obligated to read it. But also the premise sounds actually interesting? So maybe this'll be the year. Snort. 2. 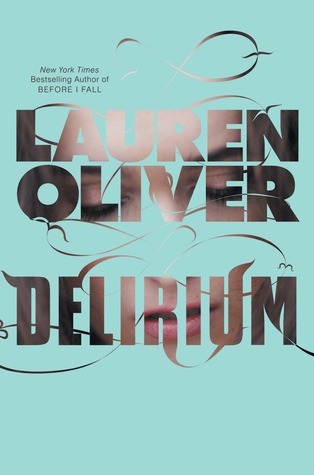 Delirium / Lauren Oliver - I don't know that I'll ever get back to this. It was SO popular at the time, but it's been, I dunno, 5 years since then? There are just too many other books to read. I don't even remember what this one is about. Something about love and madness? I guess? 3. 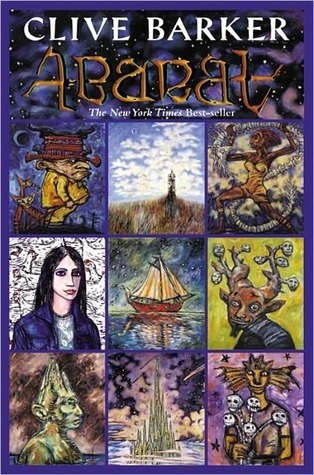 Abarat / Clive Barker - I've been in the middle of this book since my first year of grad school, 6 years ago. No lie. I even loved it. I think I paused to read something else for the blog and then somehow it became a chain of events that led to me never actually reading it. But I really really want to, because it was absurdly (and absurd) fantastical and eerie, just my thing. 4. 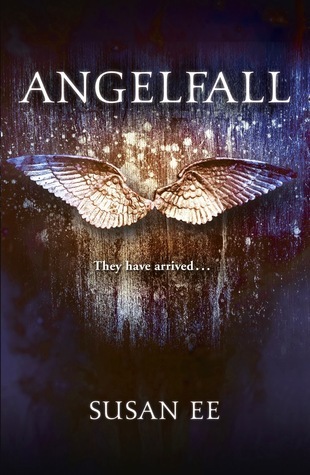 Angelfall / Susan Ee - This seemed to be really popular for a while, and then all of the sudden it basically vanished. Then I heard people referring to problematic elements? I barely see anyone mention it anymore, but I still own all three on Kindle. Is it worth going back to read? 5. 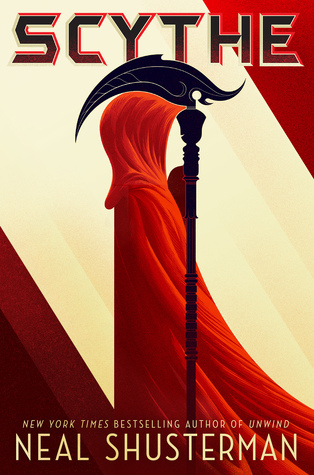 The Girl of Fire and Thorns / Rae Carson - I'm definitely going to have to read this someday, because I feel like it's such a YA fantasy classic. 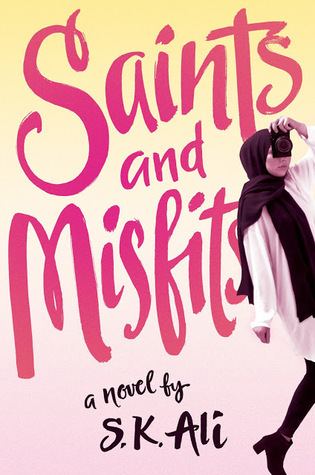 It's one of those books like GRACELING that every big YA blogger seems to have read. And I did really enjoy Rae's WALK THE EARTH A STRANGER, although not enough to read the sequel because I just really don't go wild for prairie stories. But it gives me a good sense of her prose, which was wicked. looooool as if I keep track of my TBR well enough to tell which ones have been on it the longest. Here's a random selection of physical copies that I own and still haven't gotten around to, instead. 1. 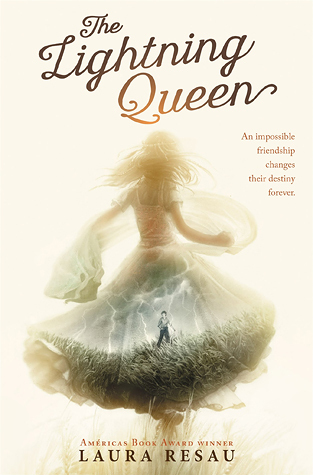 The Lightning Queen - I picked this up at my very first BEA in 2015 and it was 100% for the cover. And I mean, I sought it out and planned to find it and dearly wanted it, 100% for the cover. The rest of it sounded interesting and I certainly planned to read it...uh, and then BEA happened, and I had way more books than I knew what to do with. I was not prepared in any way shape or form and, well, things happen. 2. 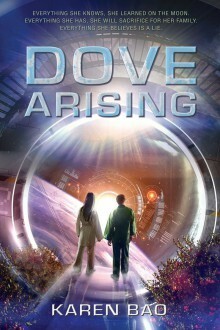 Dove Arising - I bought this one after I got to hear the author speak at a multi-author event and she was so funny and awesome! (She drew a shark in my copy, whut?) 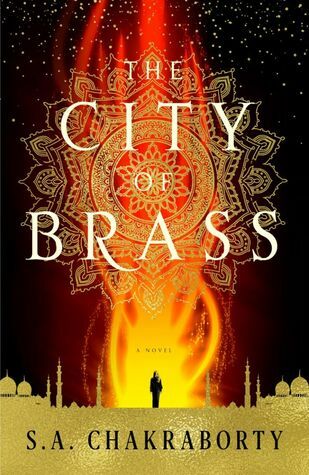 It seems interesting and right up my SFF alley, although I think being more enthused for the author than the title might be what bumped it off my radar? IDK, emotions are weird. 3. 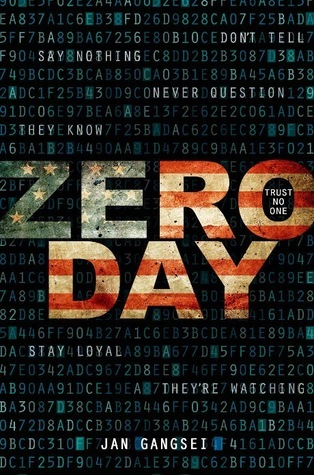 Zero Day - I was all over this when I first heard about it, and it published with so little fanfare (that I could tell). Too bad the subject matter (kidnapped daughter of the president resurfaces after he wins the election, might have secrets that bring him down) feels little...um...yeah, currently. I'm still curious, though. 4. The Thief - Yes, yes, shock and horror. To be honest, I hadn't heard of this book growing up. 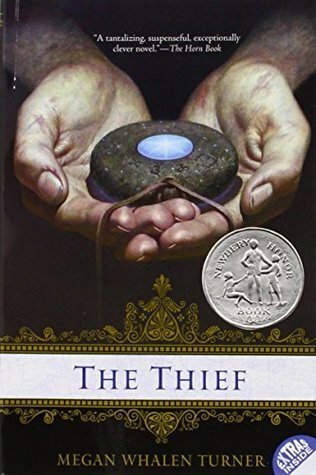 I found it as a favorite of a friend a few years ago, and it wasn't until the new book in the series was announced that I realized it was super popular and nostalgic. People were just coming out of the woodwork to praise the series. Which isn't unusual for works that were popular before the internet was easy. But, I have no idea why I haven't read this book yet; it seems like a short and easy read. I guess because it is older, and I lack the nostalgia factor. 5. 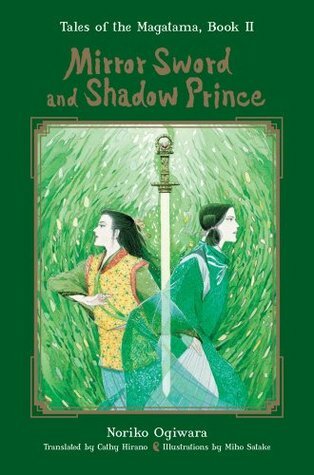 Mirror Sword and Shadow Prince - This is a sequel to Dragon Sword and Wind Child, which I first read all the way back in...middle school? High school? I can see the school library clear in my mind, but no idea about the rest of it, lol. Dragon Sword and Wind Child was one of my all time favorites, so when I found decades later that there was a sequel, I just HAD to have it. It was unattainable for a long time, until the publisher put out a new printing and copies were no longer hard to find and hundreds of dollars. Got it as a Christmas present, even. And yet...I still haven't read it. Possibly because I now know there's a third book, which has not yet and probably never will be translated into English. 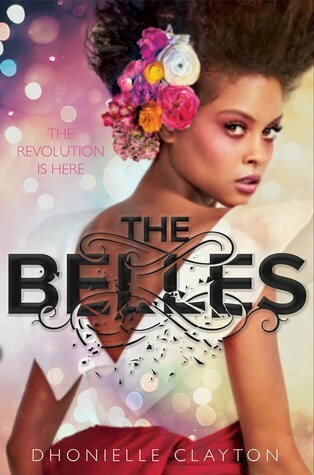 :( The first book had such a nice ending, what if this one is a cliffhanger? I don't think I could handle it. Angelfall is sooooo good. At that time, it was just so unique, and Penryn was a badass. I am sure you'll love it. 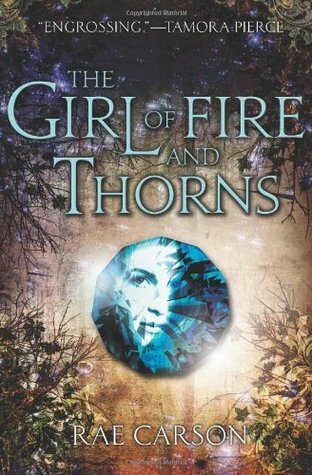 The Girl of Fire and Thorns is a great read, but here's the thing, if you want to read it, you have to read the entire series. 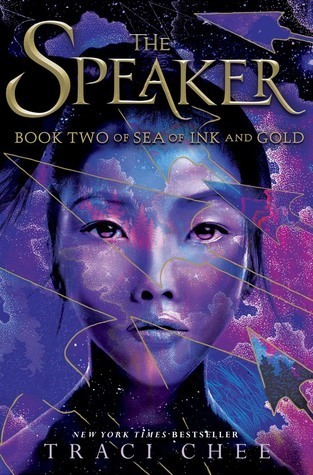 It's a slow first book, and the story picks up very late, so unless you have the patience to get to the good stuff in the sequel, you shouldn't go for it. Hm that's good to know. I think I'm patient enough, although probably I'll have to wait until the right time. .